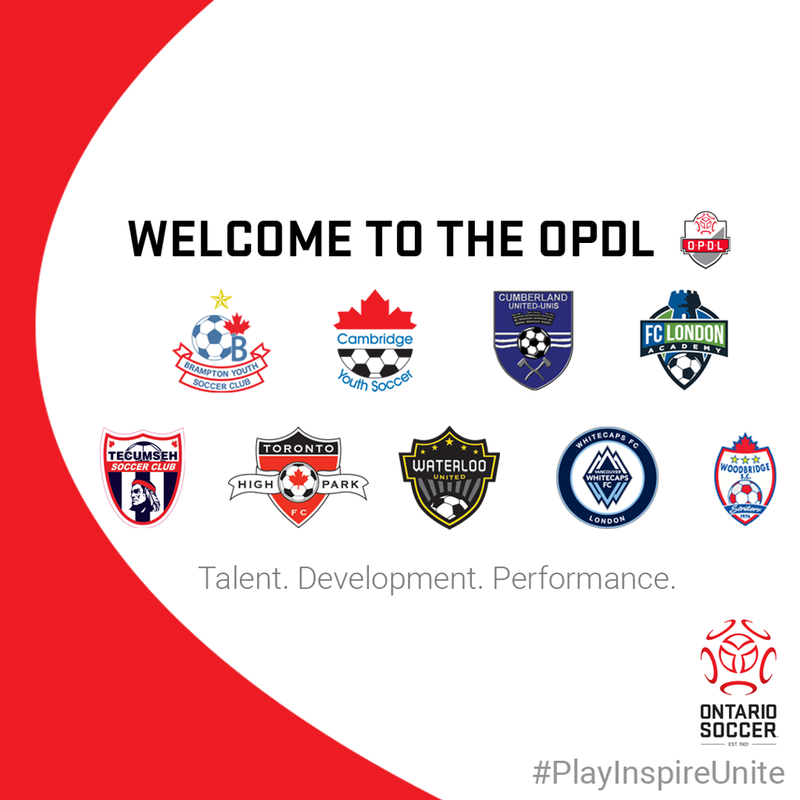 Ontario Soccer announced today that it has accepted nine new license holders for the Ontario Player Development League (OPDL) that will commence training and competition in 2018. 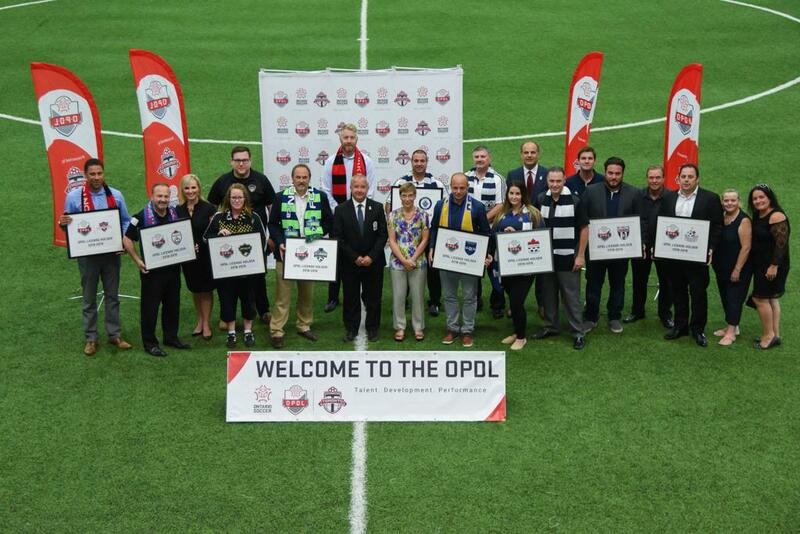 The new OPDL organizations, which received recent approval by the Board of Directors of Ontario Soccer for the 2018-2019 development cycle, were on hand at the Ontario Soccer Centre to be formally introduced. Ontario Soccer will now begin the work of bringing the license holders on board for the 2018 season. This on-boarding includes workshops for the new organizations on everything from technical aspects to marketing. Visit TheOPDL.com for more information on OPDL.